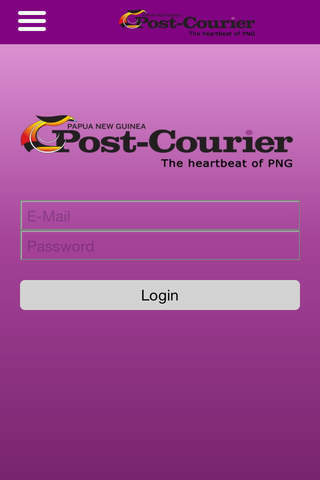 The Post-Courier is proud of its record as the voice of PNG. We were there when the nation took its first bold steps towards independence. Since that time, we have fearlessly recorded the nation’s progress. 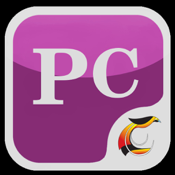 The Post-Courier unashamedly supports the constitutional rights of Papua New Guineans and will fight to the last drop of ink to protect them. We are accountable to the people of Papua New Guinea first and foremost. 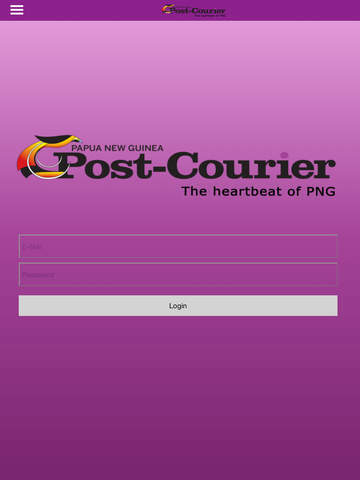 The Post-Courier is the oldest selling newspaper in Papua New Guinea, with an audited daily circulation of 32, 000 and is published Monday to Friday in English. The newspaper is distributed mostly by air throughout Papua New Guinea. 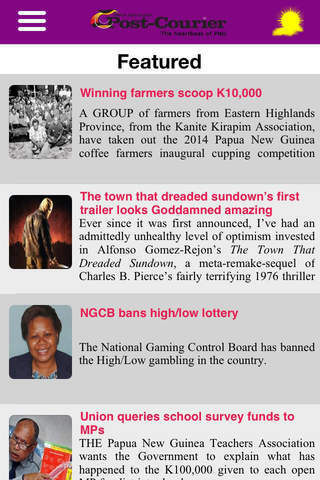 The Post-Courier was formed in the country in June 1969. 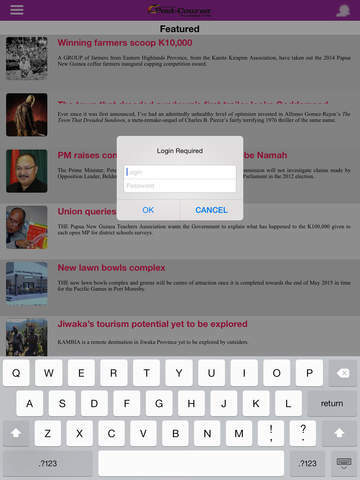 It has grown with the country and continues to cover the national affairs of Papua New Guinea. We have been around since independence.